When you think about marinating shrimp, chicken, fish, etc. - I feel like everyone thinks of a nice dry white or red wine, extra virgin olive oil, citrus, and spices. A combination of any of those flavors is sure to give you a juicy, flavorful dish. But let's mix it up, shall we? My shrimp recipe calls for my favorite college libation; my old buddy, Tequila. 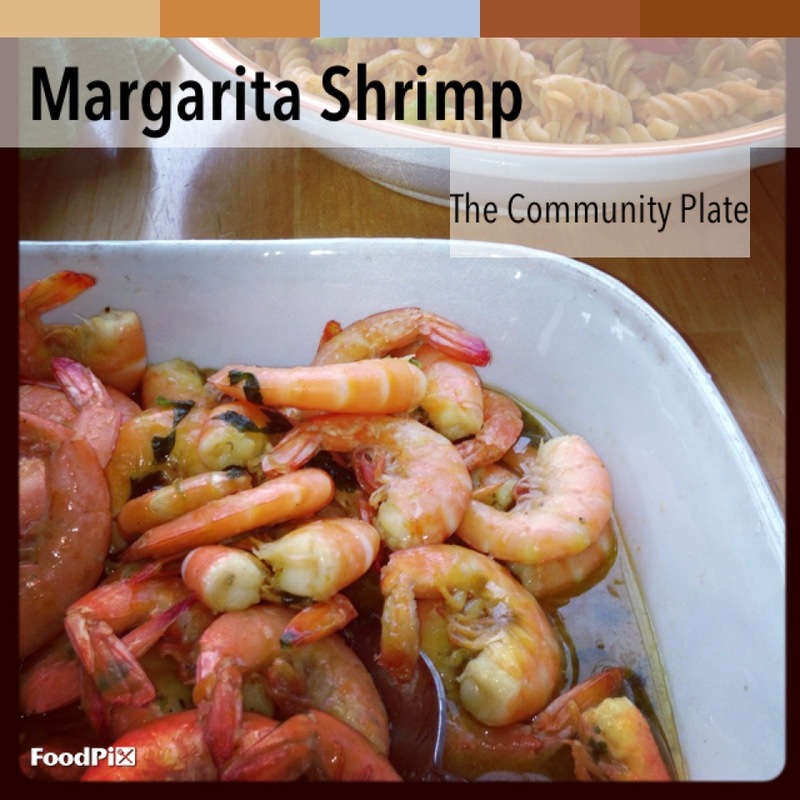 Think of all the great flavors in a well-made margarita: tequila, orange juice, lime juice... Now, grab a bowl and start marinating your shrimp in them! 1. 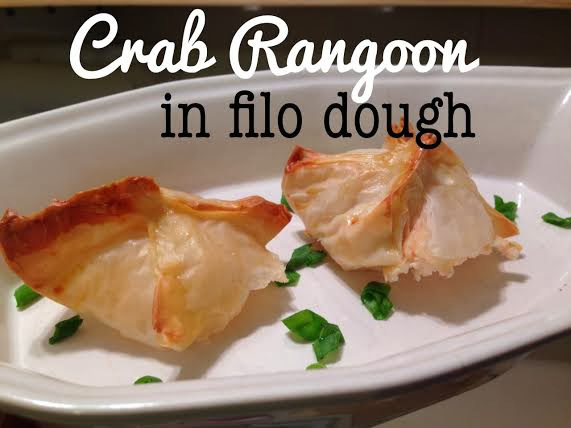 In a large bowl, mix the first 8 ingredients and incorporate with a whisk. 2. Pour over shrimp and marinate in the refrigerator for no longer than 1 hour, since citrus/acid tends to "cook" seafood without heat, and it can lead to tough shrimp later. 3. When your shrimp is finished marinating, melt your butter in a large skillet. Transfer the shrimp to the skillet and saute until your shrimp turns pink - about 5 minutes. There are a few ways to serve this dish. You can choose to serve it warm, right out of the pan, butter drippings and all, which is how I did it (pictured above). Sprinkle with fresh cilantro! You can also saute it and then chill it in the fridge and serve chilled with a nice dip and some fresh lime wedges. Or, you can rewrite Step 3 ^ altogether and simply skewer your shrimp on water-soaked bamboo skewers and throw them on the grill for 5 minutes. If you choose to grill the shrimp - which is a great idea for summertime! - heat your leftover marinade over high heat for at least 5 minutes and then use that to baste your shrimp while on the grill. Mmm!